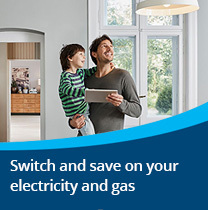 By partnering with AGL, you can enjoy competitive discounts on electricity and gas usage charges. 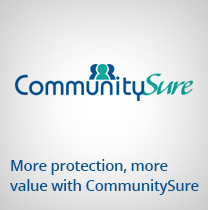 Enjoy exclusive insurance benefits, underwritten by QBE and CHU, Australia’s largest strata insurer. 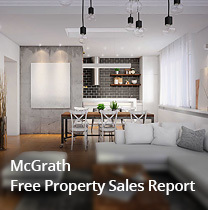 Get the latest market insights on your strata property, keeping you informed of recent sales in your building. 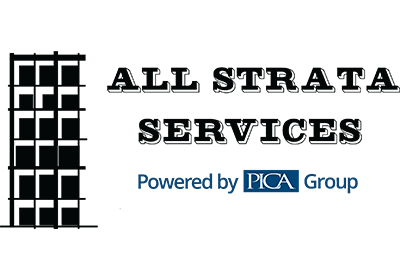 Industry leading on-the-job traineeship through PICA Group. 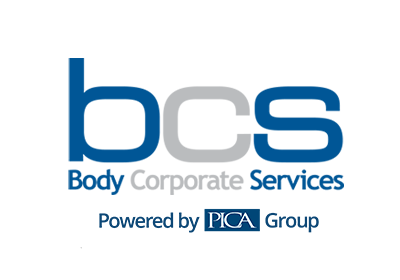 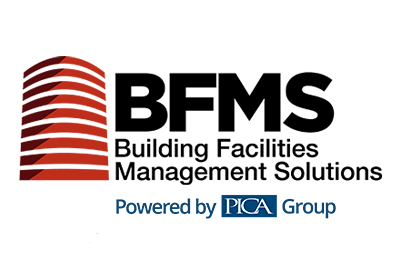 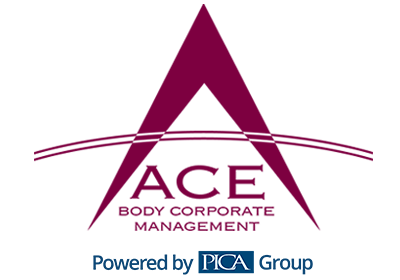 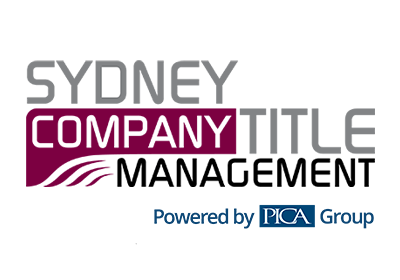 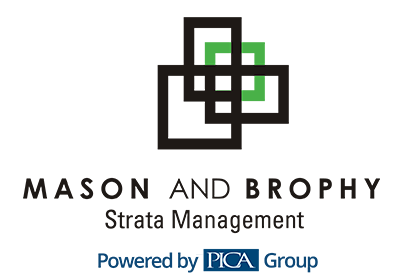 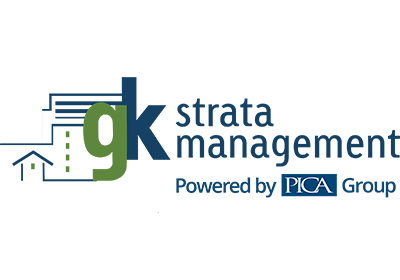 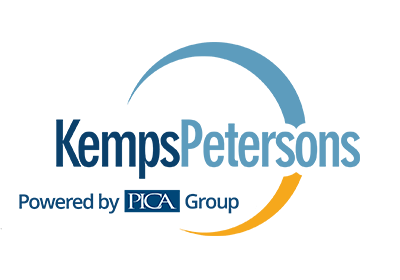 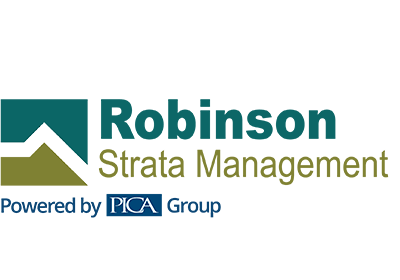 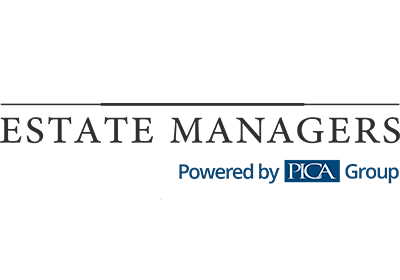 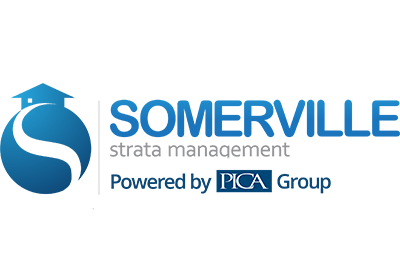 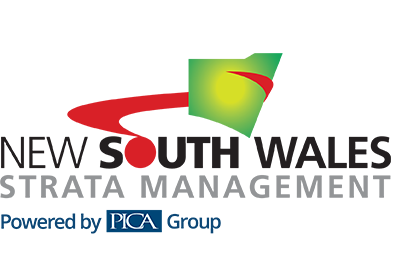 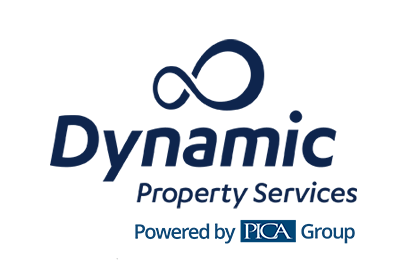 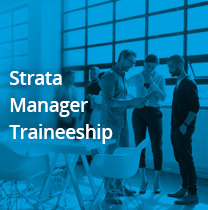 Click here to find out more about PICA Group’s Strata Internship Program, and how you can apply.